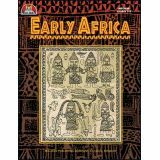 Text, activities, and worksheets explore the relationships between the three title topics. 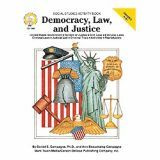 Examines citizen rights, laws, juvenile justice, and much more. 80 pages. 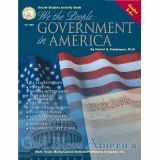 Includes pertinent information about all three branches and levels of government, a response to the tragic events of September 11, 2001, a contact list of government agencies and organizations, web resources, a bibliography, various activities, and more.